Tavern Day is almost here! 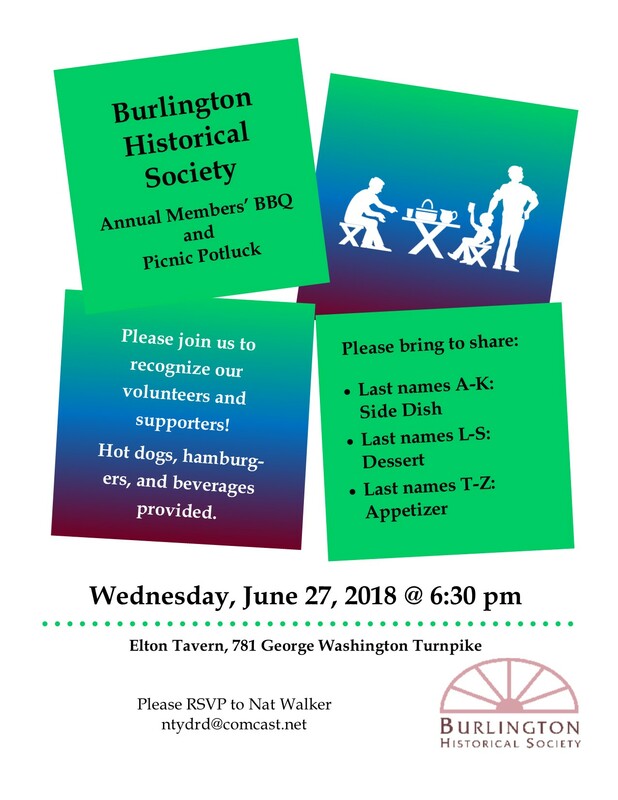 And the Burlington Historical Society is looking for volunteers! If anyone has an interest in helping out during Tavern Day, even if for just an hour or two, we’d love to hear from you. Please contact Beth Salsedo at 860-202-4291 or bsalsedo15@comcast.net. 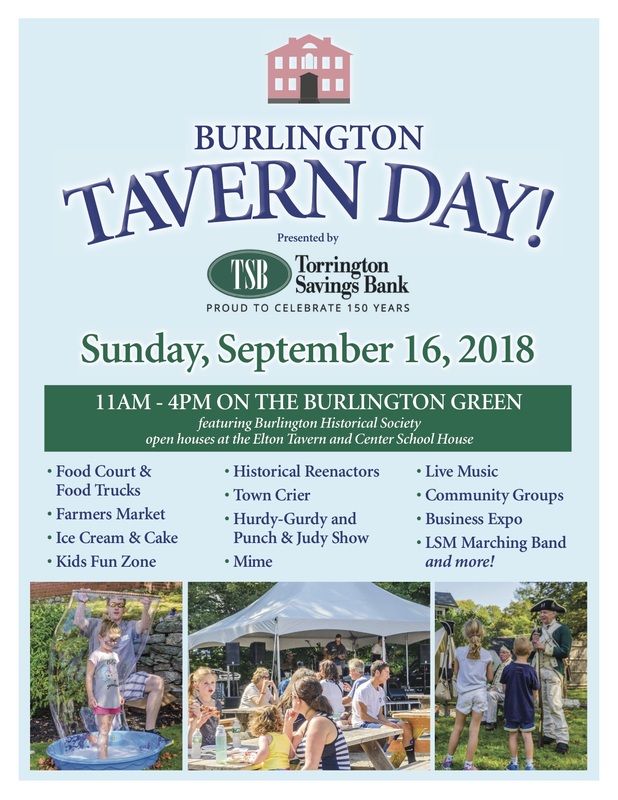 Burlington Tavern Day – Save the date! The one-room Center Schoolhouse will be open Sunday, July 29 and Sunday, August 26 from 2-5pm. Admission is free. Come discover what school was like long ago! 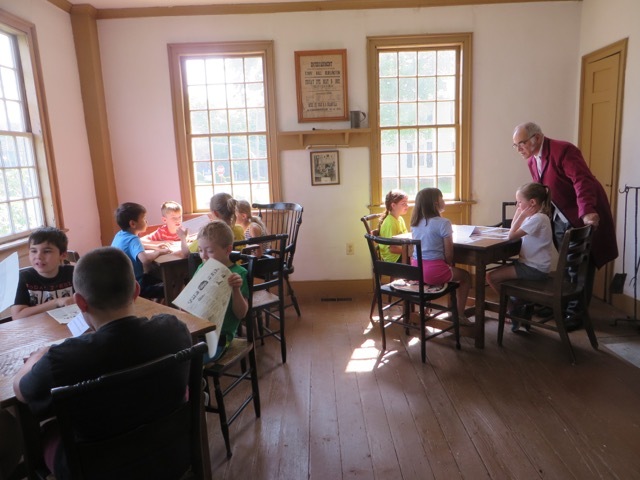 The Center Schoolhouse served Burlington kids for almost 150 years. Now you can try your hand at lessons, play historic games, and hear from costumed interpreters about what has changed–and maybe what hasn’t–over time. This is a great outing for both kids and adults. Hope to see you there! Tavern Day Logo Contest 2018! Don’t forget to stop by the BHS Facebook page and vote on your favorite design for this year’s Tavern Day beer glasses! Winner will be announced on June 27th. 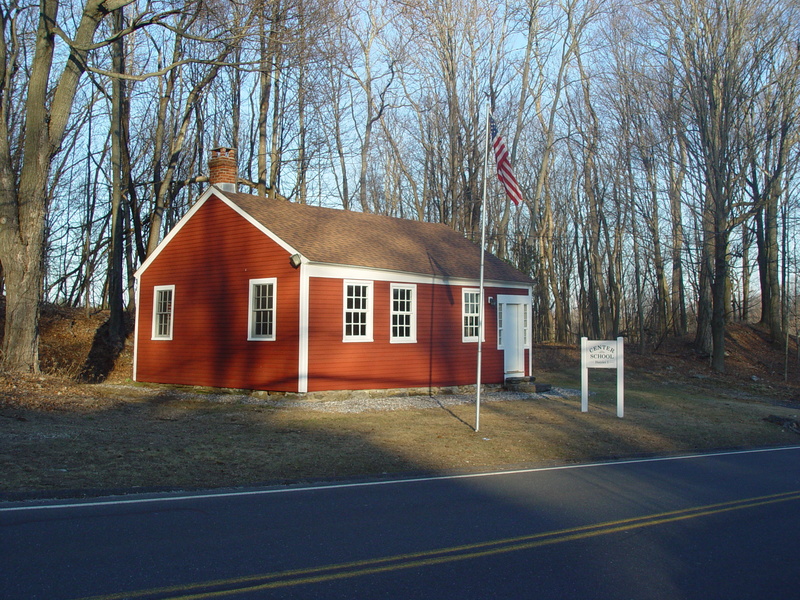 The Elton Tavern and Center Schoolhouse will be open Saturday, June 9 from 1 – 5 pm for CT Open House Day. 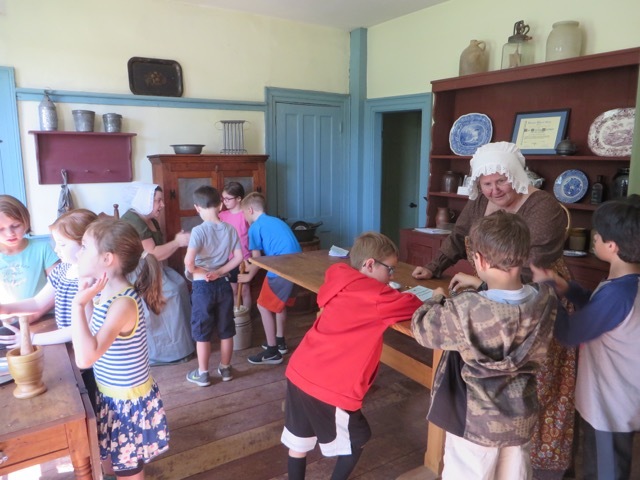 Visit with costumed interpreters in the Federal-style tavern or try your hand at school lessons and games in the one-room schoolhouse. 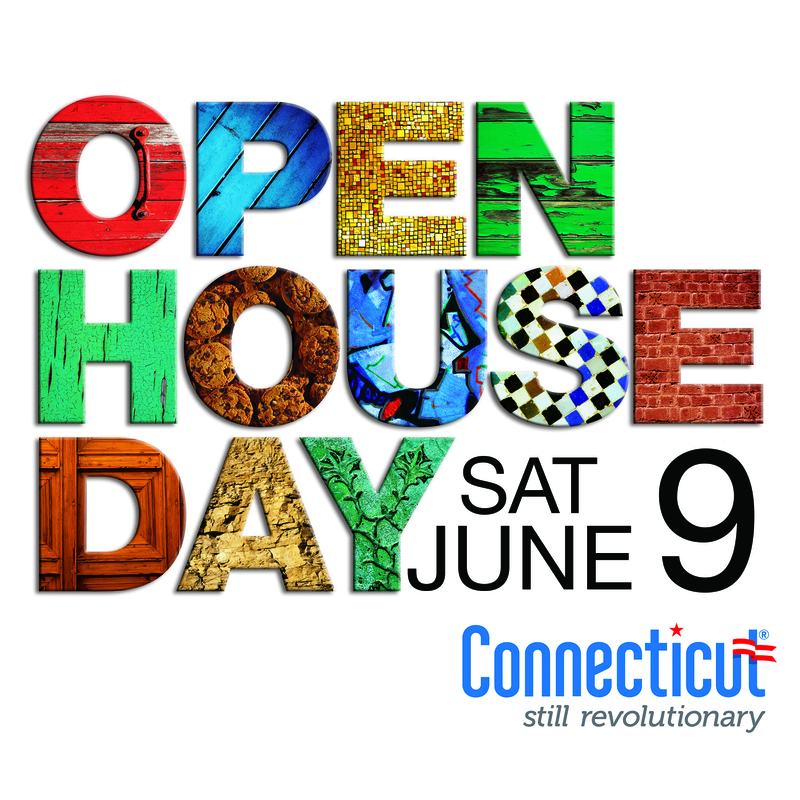 Click on the image below to find out more about CT Open House Day! 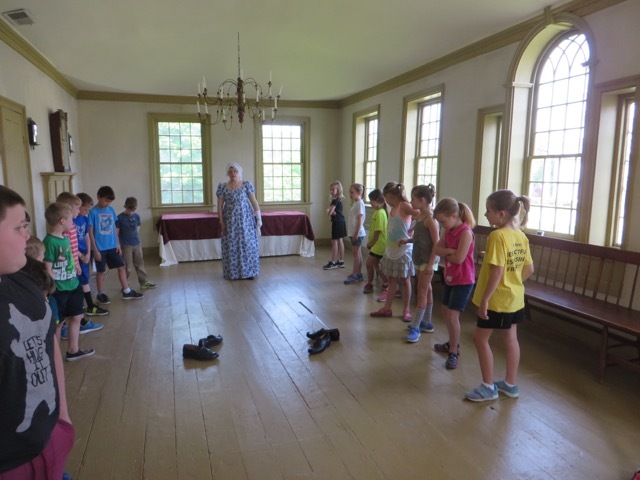 The annual 2nd Grade Field Trip to the Elton Tavern took place on May 24 and 25. BHS members, dressed in historically accurate costumes, were their guides and directed activities. In the Tap room, students learned about 1800s Taverns. Grinding cinnamon, grating nutmeg, and churning butter were the chores they did in the 1810 kitchen. While in the Ballroom, students practiced the etiquette of curtseys and bowing then learned how to dance the 1800s Mrs. Townsend’s Reel. On Apr. 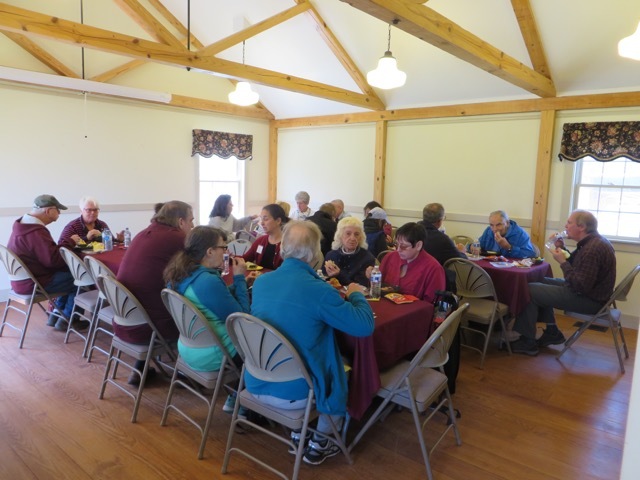 28th, the Farmington Valley Historic Sites bus trip of 55 people stopped at the Tavern. They had their lunch in the Meeting, Tap, and Ball rooms. Afterward, many toured the Tavern and BHS guides answered any questions. 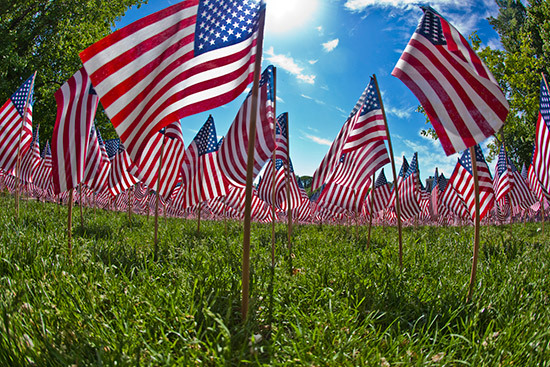 Burlington’s Memorial Day Parade will be held on Monday, May 28 at 10 am. Also on Memorial Day, The Burlington Historical Society will welcome visitors to the 1810 Elton Tavern. It will be open from 9:30 am to 11:30am, rain or shine. Admission is free. Before and after the parade, guides will be available to answer questions and give guided tours.